which enables be treated at home or in hospital. 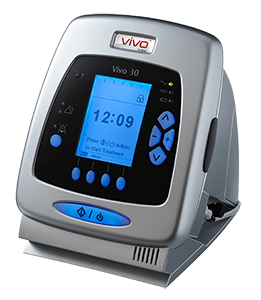 Non-invasive ventilation is all about having the opportunity to choose the optimal device for the patient. The Bi-Level Ventilators with high-performing triggering technology, eSync* gives an exellent option for each application, along with a user friendly design and user interface.